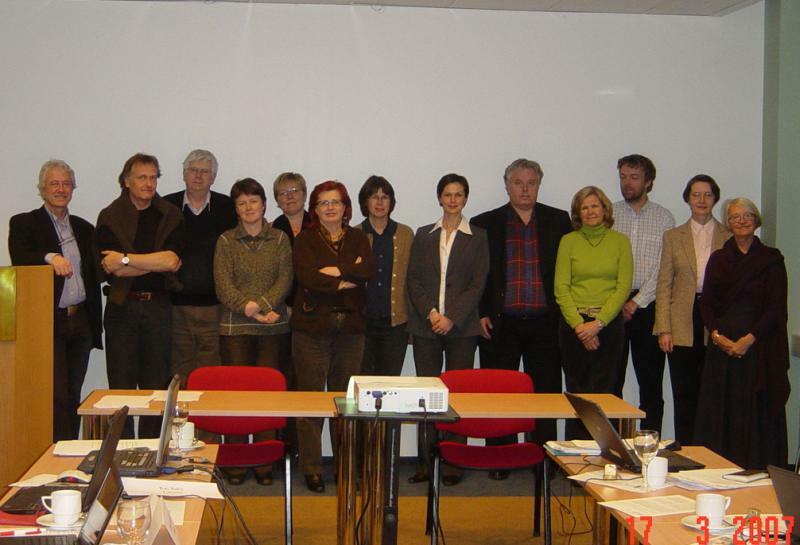 EGGA ja Nordic Gerontological Federation co-meeting 12. 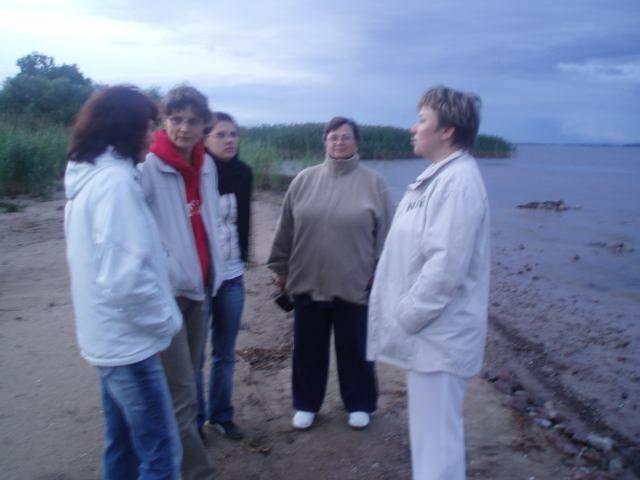 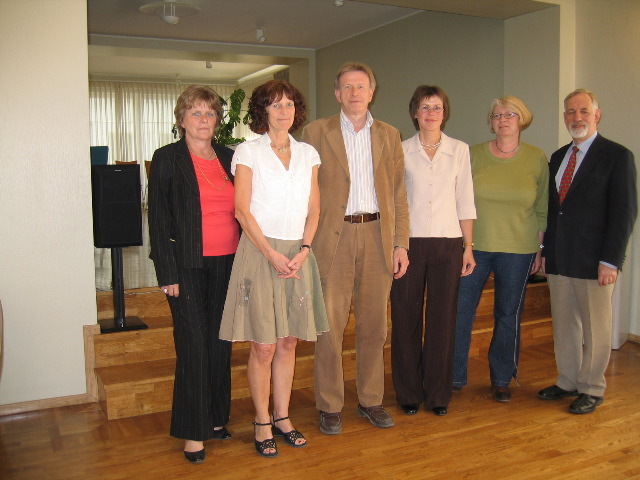 May 2006 in Tallinn. 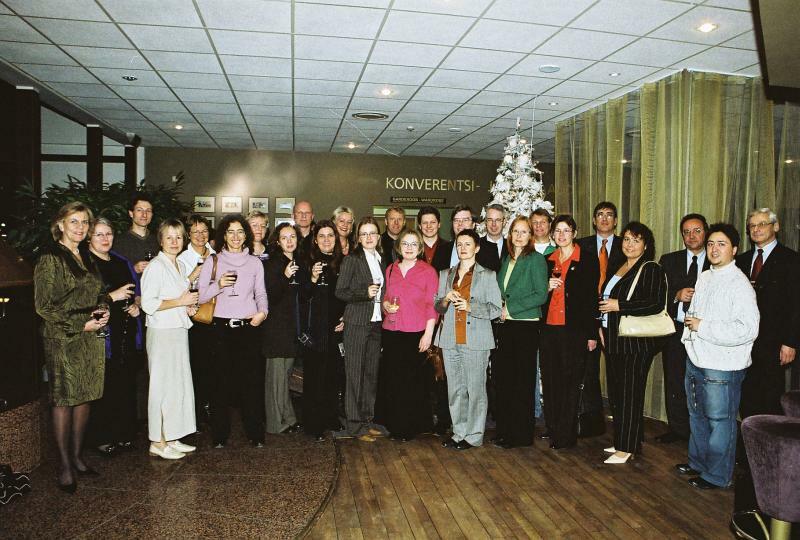 Project CARMA final conference 24.-25. nov. 2005 in Tartu. 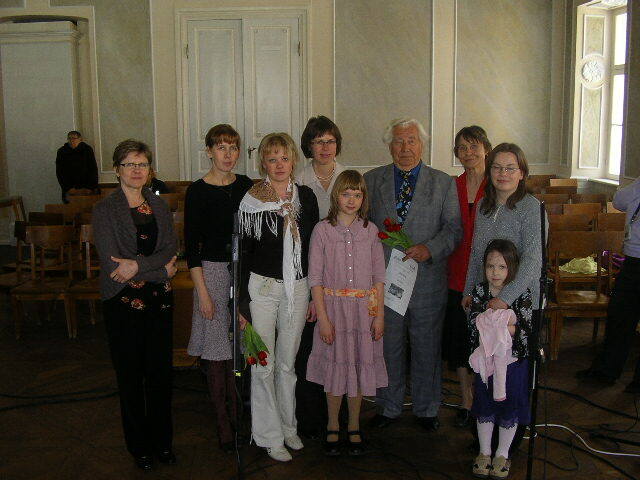 Singing competiton 22.04.2007 winners and jury.